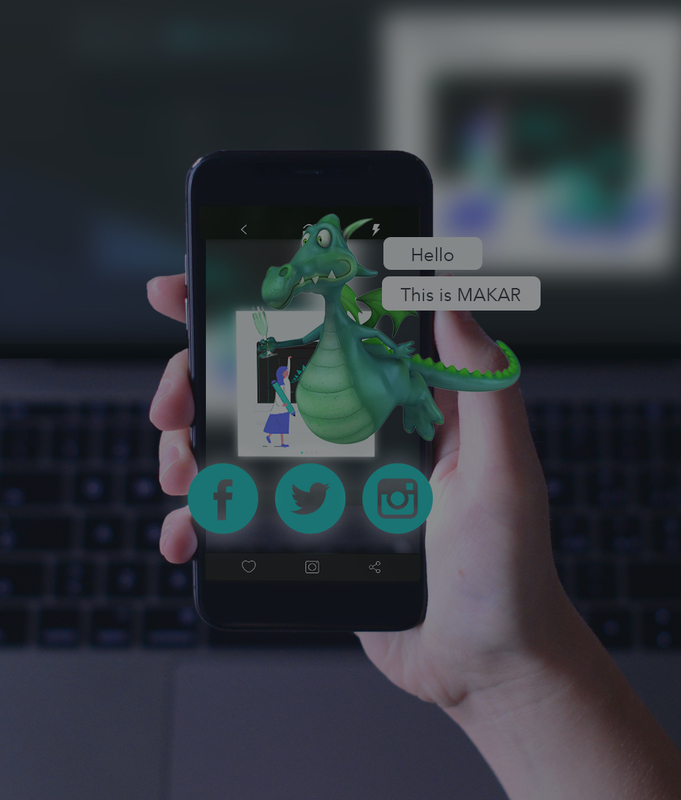 MAKAR is a cross-platform AR application for recognizing features of images and virtual objects and superimpose the AR content created by the developers into real world. 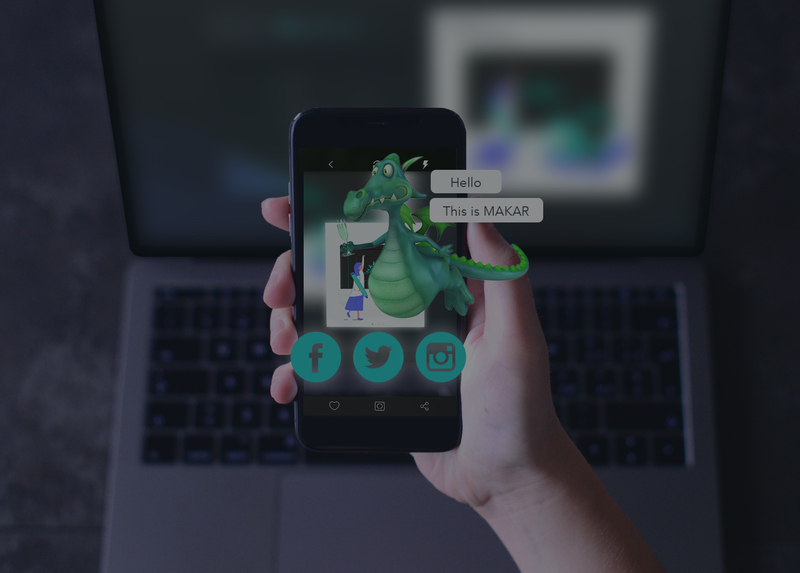 By adding virtual information and multimedia interaction to enhance more entertainment in our world. MIND & IDEA FLY CO., LTD.